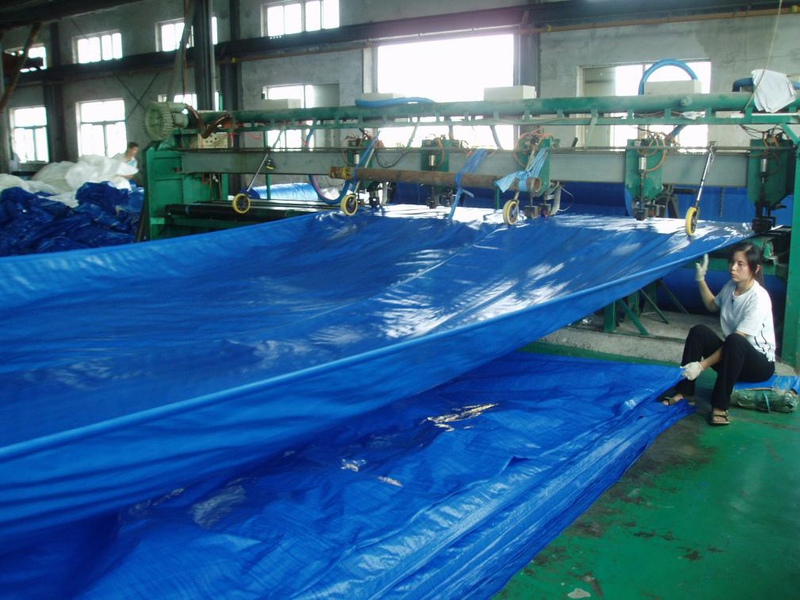 Product categories of Blue PE Tarpaulin, we are specialized manufacturers from China, Blue PE Tarpaulin, Blue PE Tarpaulin Sheet suppliers/factory, wholesale high-quality products of Blue Poly Tarpaulin R & D and manufacturing, we have the perfect after-sales service and technical support. Look forward to your cooperation! 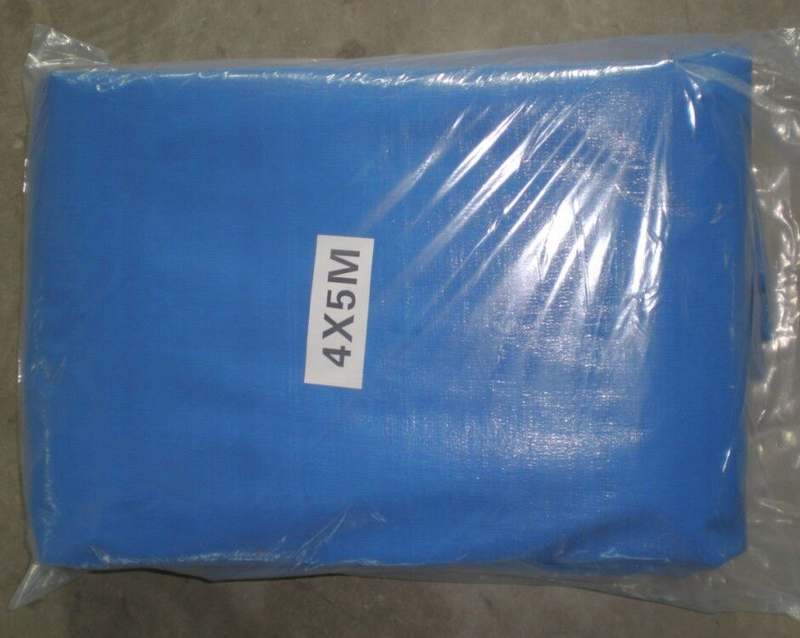 Blue color is one of the main color for PE Tarpaulin. It is HDPE woven cloth+ LDPE laminated on both sides, The lamination is blue color. 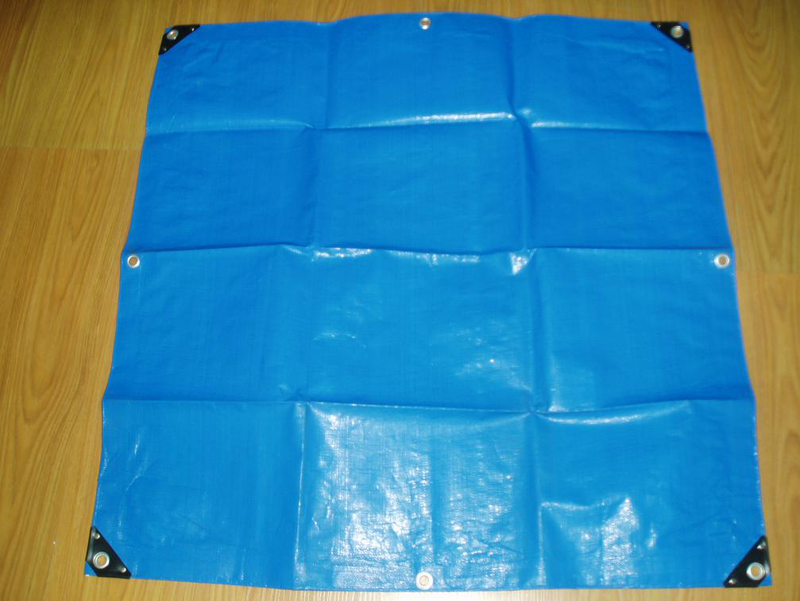 The Blue PE Tarpaulin is one of the most popular color in Europe, USA, Asia, and Middle east market.